Also attending this year’s comic con is NC shot Tusk from Kevin Smith as well as Banshee. Our comic book writer Scott Lope is also hanging with all the talented comic book artists and finally, we got one more piece of Wilmywood fun on the West Coast. Wilmington based, Dan Burke is loving this! 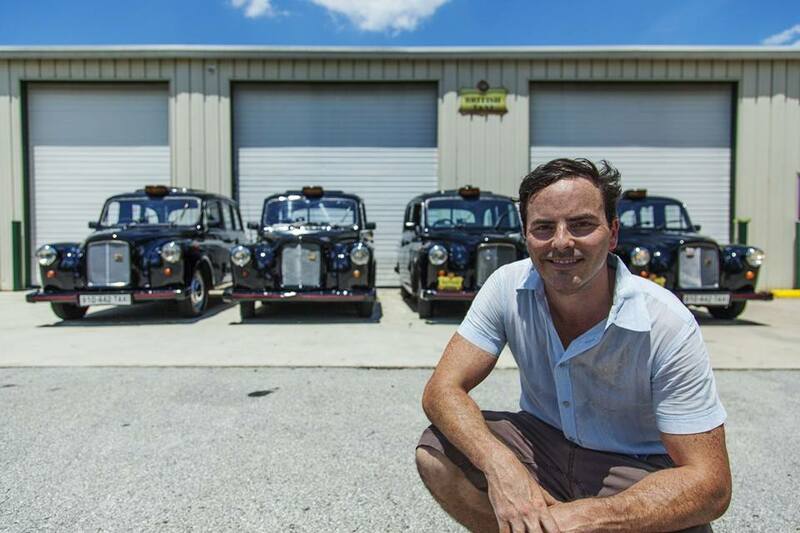 His British Taxis have been hired to represent the new show Gotham (Fox). They have dressed the vehicles up as Gotham PD cars! They have four of them giving free rides to fans. It’s been causing quite a stir on instagram! What? A local Wilmington business is getting money from Hollywood? Now, that’s a Hollywood Handout! Big Wilmywood birthday wishes to go out today! First off, happy birthday to North Carolina boy Jason Mott! You know Jason! He’s the guy who writes books when he isn’t writing poetry or racing cars. He wrote a little novel called The Returned and then it was turned into a TV show called Resurrection and it’s returning this fall to ABC. Mr. Mott has a new novel ready for pre-order called The Wonder Of All Things. Happy Birthday Jason! And of the horror, how did we forget to say “Cheers” to this guy on Wednesday! 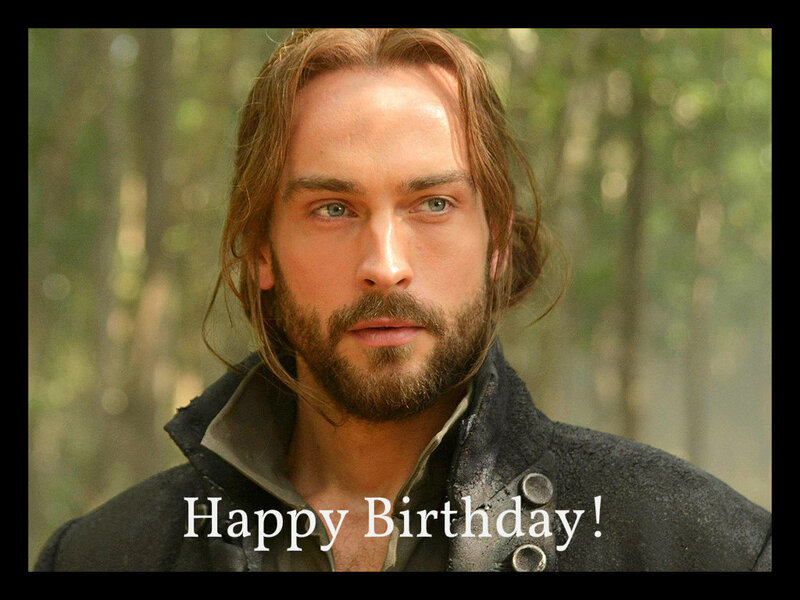 Our other Wilmywood birthday shout out goes to the one and only Tom Mison. In case you didn’t know, Tom plays Ichabod Crane on the FOX series Sleepy Hollow. (but you knew that didn’t you??) The Wilmywood Daily will be sure to send Tom some belated birthday donuts from Britt’s!! Happy Birthday, Tom! FILM INCENTIVES UPDATE: Still nothing is coming out of the General Assembly. And although they said yet again they wanted to wrap up the longest short session ever, by today, they will continue the Battle of the Bills next week. 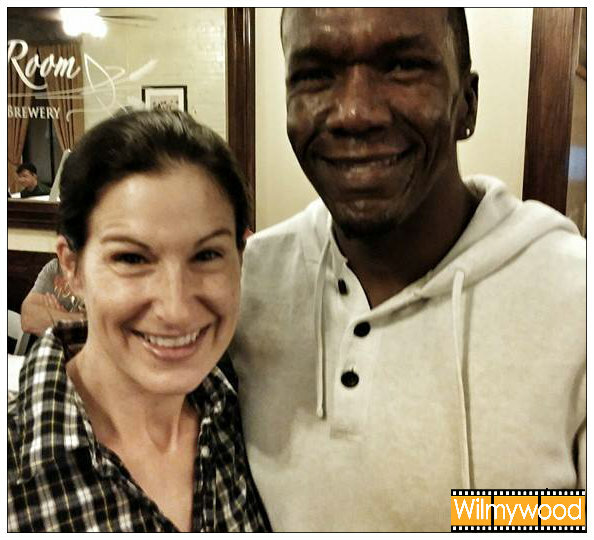 REMINDER: NC shot The Ultimate Life will premiere on television next weekend, Saturday, August 2 at 9 p.m. EDT. Best of all, it will be preceded by The Ultimate Gift, also filmed in North Carolina, beginning at 7 p.m. EDT on The Hallmark Movie Channel! REMINDER: Giant Culture/Post 1200 is celebrating Wilmywood movies every Friday night. Tonight, it’s Iron Man 3. Show time is at 7pm. For all events, head to their Facebook page. Hello Ms. Sheila my name is Brenda Cummings I was wondering if you needed extras or if I could be an extras in one of your movies. The reason is because it been my dream and I always and still do and is trying to be an Actress for my career job and I thought it would be very interesting to be in a movie near home and to actually get the feel of it. Well thank you for your time and hope to be able to be in or an extra in your movie.